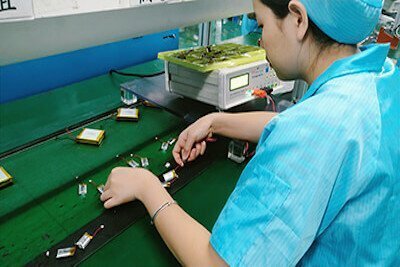 Lithium polymer battery is engaged in designing and manufacturing various high performance rechargeable batteries and chargers. As the rechargeable battery is becoming the trend of the future, it will provide a convenient, cost-effective way. 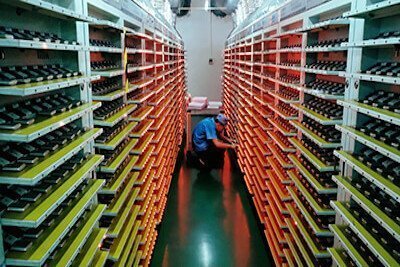 The first step is to choose the right lipol battery samples for your application prototype. That’s quite important for the beginning. You will get professional engineering support. 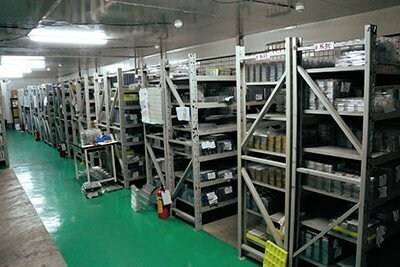 When you’re satisfied about our lipoly battery samples, then will go to the next step. 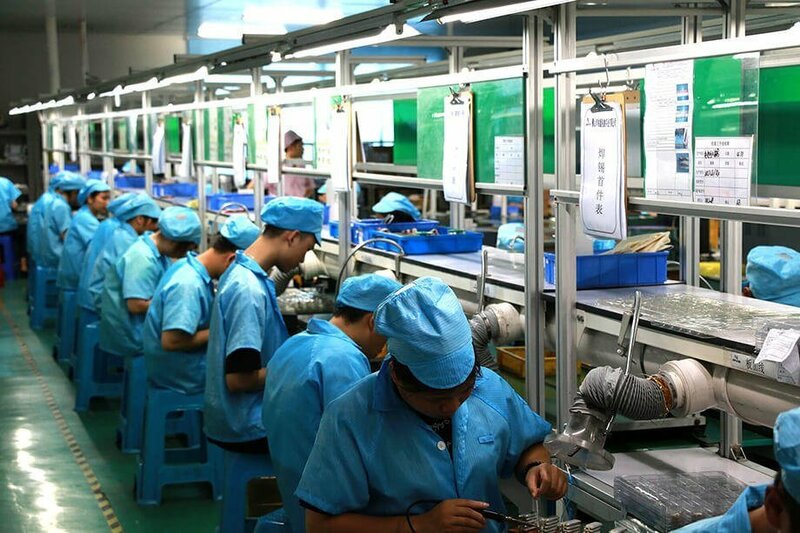 We will offer you a competitive price based on the quantity of lithium ion polymer battery you request, and will offer you a detail spec. 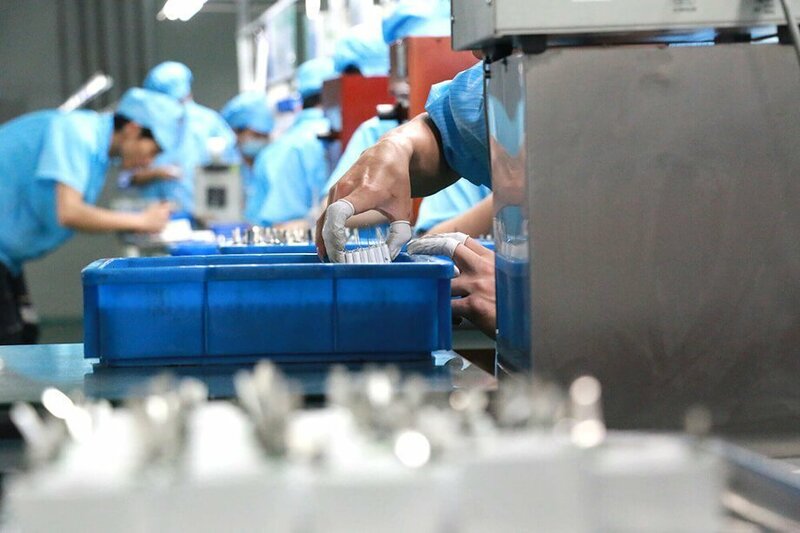 After all the information about the standard lithium ion polymer battery are confirmed, the next step is to start the mass production, small quantity order is also acceptable. We accept orders more flexibly. 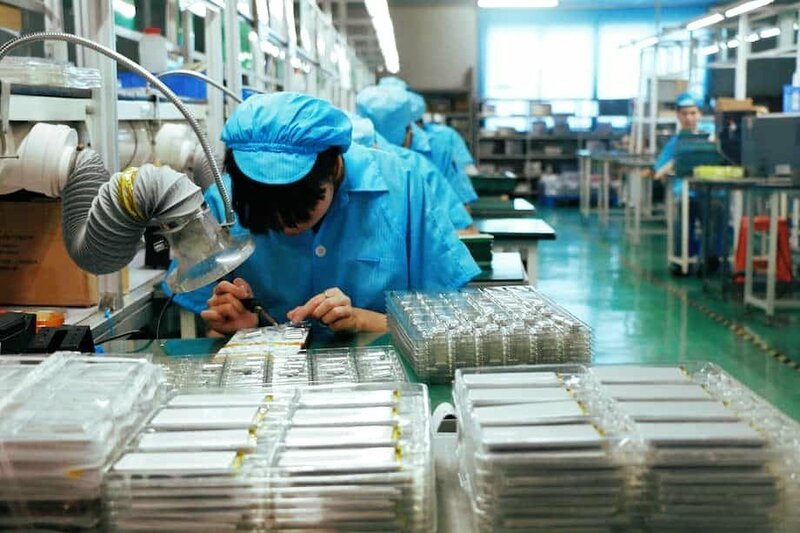 We make best lithium polymer battery solution for high-tech product design. Huge selection of lipoly battery for sampling and prototyping test, affordable price + great service. Flexible service for customer’s any need that includes custom lipoly battery service. There are 1700+ different sizes standard lithium ion polymer batteries available for options. 500 times charge-discharge cycles before the capacity drops to 80%. Such a long lifetime for the lithium battery. Our lithium batteries are recognized by up to 350 different customers home and abroad. Cras ultricies ligula sed magna dictum porta. Praesent sapien massa, convallis a pellentesque nec, egestas non nisi Cras ultricies ligula sed magna dictum porta. Praesent sapien massa, convallis a pellentesque nec, egestas non nisi Cras ultricies ligula sed magna dictum. Lithium polymer battery largely replaced the previous nickel-metal hydride batteries. It’s using in many digital products. 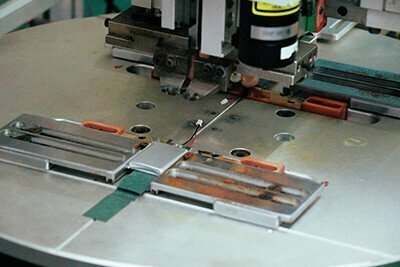 Digital products on the individual requirements of lithium polymer batteries stimulated the creation of China manufacturer inspiration.